What ending CSR payments means for North Carolina? In reaction to President Donald Trump’s announcement that the federal government would stop reimbursing health insurers’ Cost Sharing Reduction (CSR) payments, our members are reaching out with questions. We would like to provide you our perspective and explain how it impacts our members. What are Cost Saving Reduction (CSR) payments? CSRs are payments made by insurers to eligible members that help offset certain out of pocket costs such as deductibles and copayments. Insurers are required by law to make these payments in return for their participation in the ACA marketplace. Until now, the federal government reimbursed insurers for these costs. What is the Impact of Eliminating Cost Savings Reduction (CSR) payments? Ending federal reimbursements drives up premium costs and makes it harder for insurers to participate in the ACA marketplace. 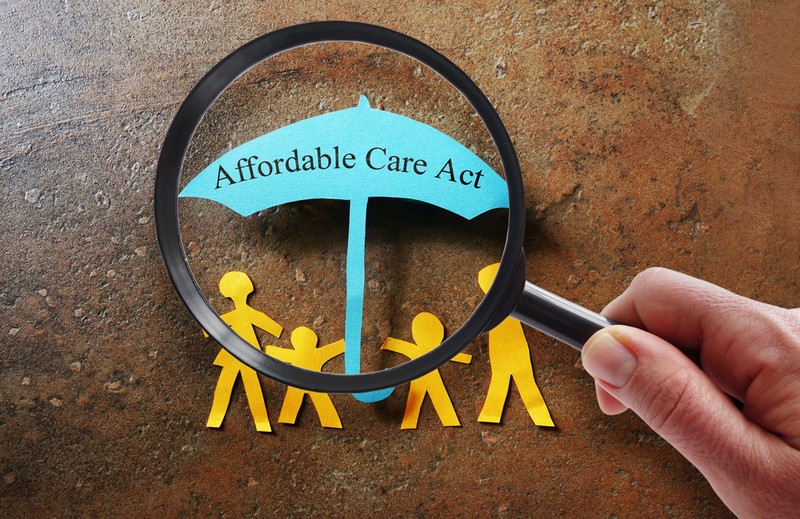 For the coming 2018 year, Blue Cross NC still plans to offer ACA plans in all 100 counties and prepared for the possibility that CSR reimbursements would be eliminated. Blue Cross NC filed a rate increase of 14.1 percent for its ACA plans in anticipation of this. As a result, 2018 premiums will not be impacted beyond what was already requested. Additionally, federal tax credits known as premium subsidies will still be available for customers who qualify. Stopping CSR payments will make it harder for insurers to plan to participate in the ACA marketplace for 2019. We will continue to analyze information and guidance coming from Washington, D.C., on this developing issue. Our focus will continue to be on lowering health care costs and improving quality for all of our customers.